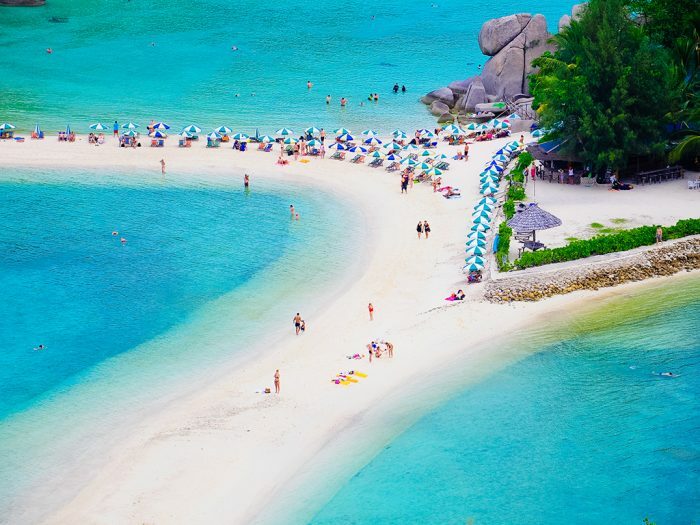 The best time to visit Thailand is definitely the rainy season from July to November. You will be rewarded with bonuses of cheaper accommodation, fewer tourists and fantastic scenery as the land becomes so lush and green. Generally, the rain does not interfere with travel as the rainfall only comes in short intense afternoon showers. The weather in Thailand is almost the same in the North as in the South. 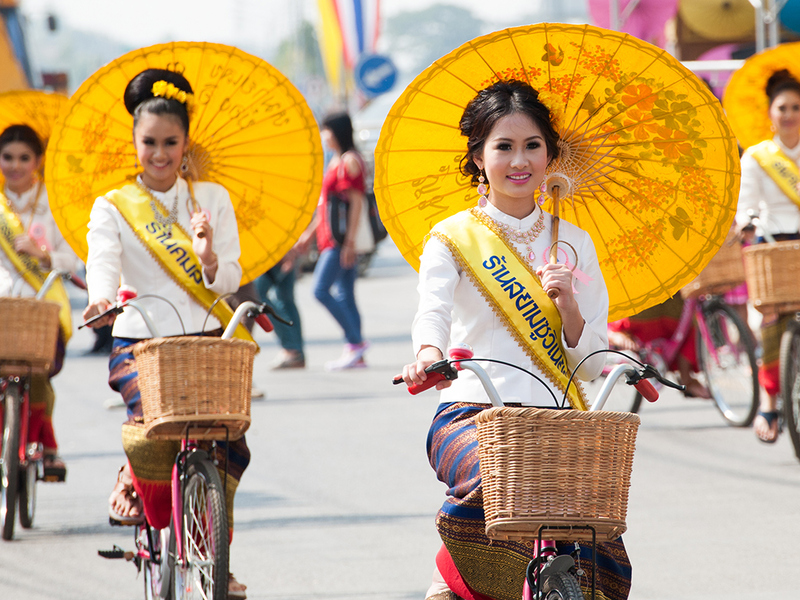 There are three significant seasons that you should take into consideration when travelling to Thailand. The best times to visit this paradise, as there are little rainfall and moderate temperatures. Northern Thailand can get quite cold during this time of the year and particularly in the early morning and late at night. Hot season occurs, and the heat can be unbearable. 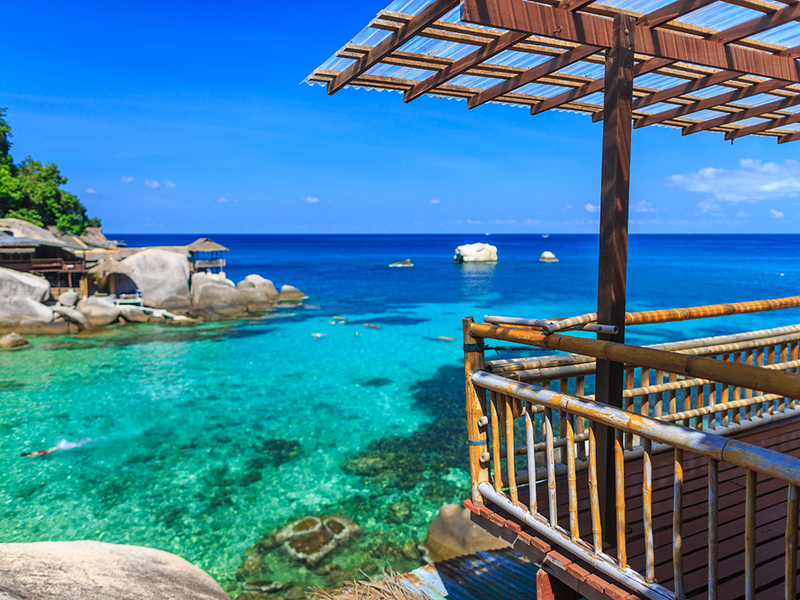 The coasts in the South is the best place to visit in the warm season. Wet season and Southern Thailand gets significantly more rain during this time than the North. 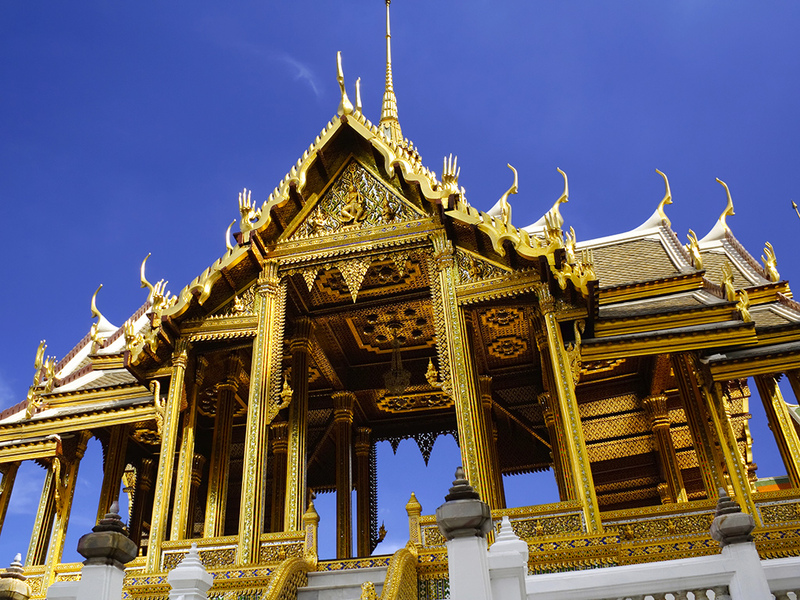 The cities that are located in these regions are Bangkok, Chiang Mai, Chiang Rai, and Kanchanaburi. November to May is the best time to visit the Northern and Central regions. 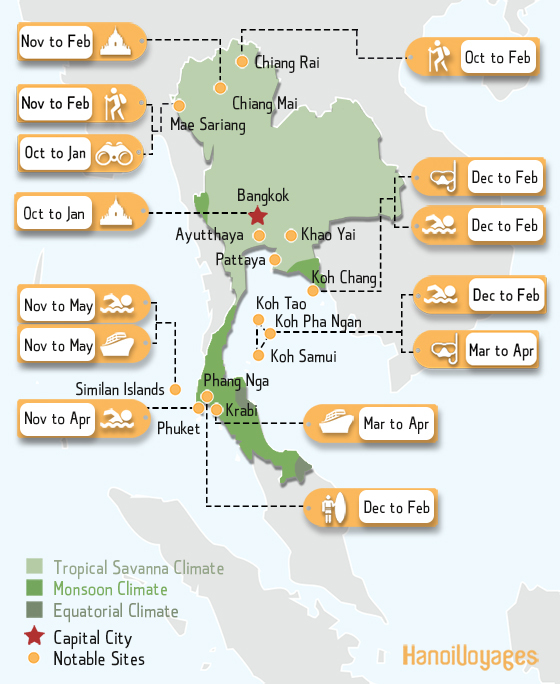 You will experience little or no rain together with lower temperatures compared to the rest of Thailand. The temperatures start to rise from January, and in March to May, sometimes high as 40°C+ (104°F). The worst time to go has to be monsoon season. It lasts from May to July, where downpours last for two hours. The rain becomes more massive and constant when reaching August/September. The Northern and Central parts of Thailand usually get around 1.400 millimeters of rain a year. 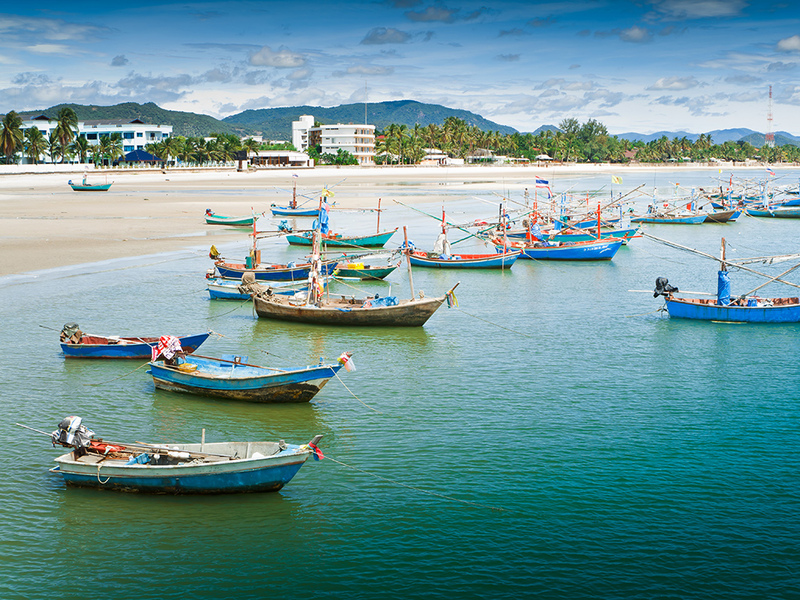 Go to the East Coast for Kho Samui, Koh Phan Ngan, Hua Hin, and Khanom. The best time to travel here is from December to February where there is little or no rain together with refreshing winds that keep the temperatures down. Due to the heavy wind, it creates ideal conditions for water sports enthusiasts in this season. In June the weather will start changing towards a wet season with afternoon downpours. The monsoon will arrive in September where humidity will rise as well as plenty of rainfall, reaching a temperature of 30°C (86°F). The rainfalls will peak between October and November, making the area less attractive to visit ergo less crowded. 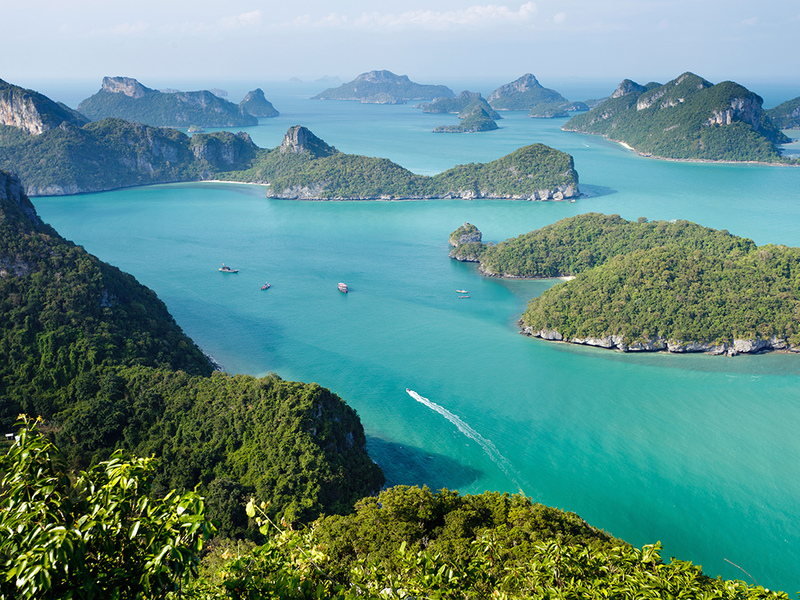 In the West Coast of Thailand, you will find beautiful islands of Phuket, Krabi, Koh Phi Phi, and Koh Cang. The best time to visit here is from November to March where the temperatures are more comfortable than in the summer season. The humidity will also be lower due to a breeze that comes during this period. When reaching March, the humidity will start to rise together with the temperatures and in September to October peak rainfall levels are usually experienced. Outside of these months, the rainfall will come in short heavy downpour in the afternoon.